Scottish born carpenter, Jim Paterson and his wife Joyce established Commonwealth Floor (Riverina) in 1956. Some years later the business was taken over by Olympic General Products. 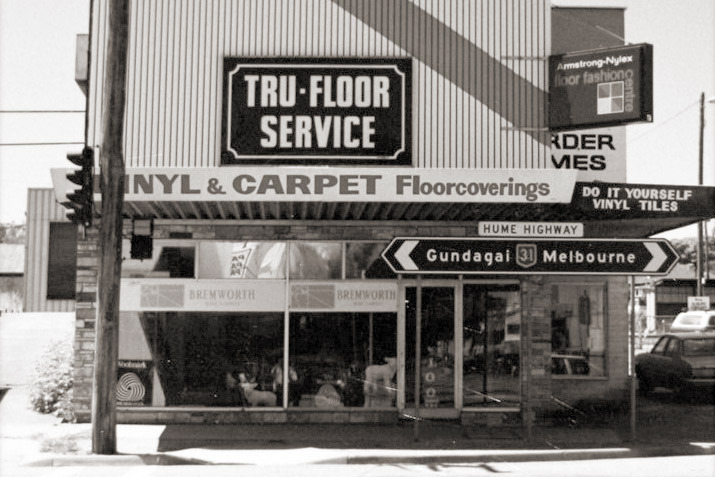 When Olympic withdrew from the industry in 1964, Jim and Joyce established their now thriving business Tru Floor/Tru Ceilings. 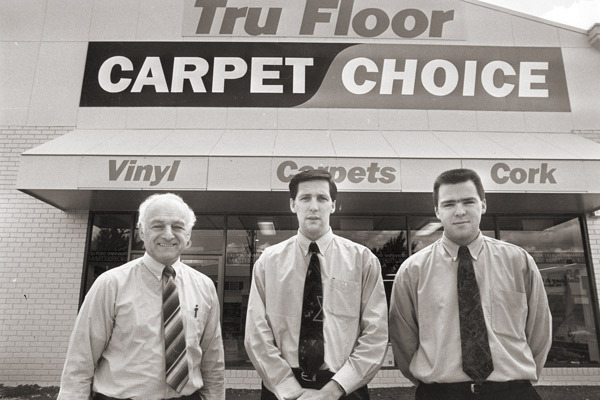 In 1979 Tru Floor Service joined the Newfurn cooperative buying group, which became known as Carpet Choice, and the local domestic business became Tru Floor Carpet Choice. 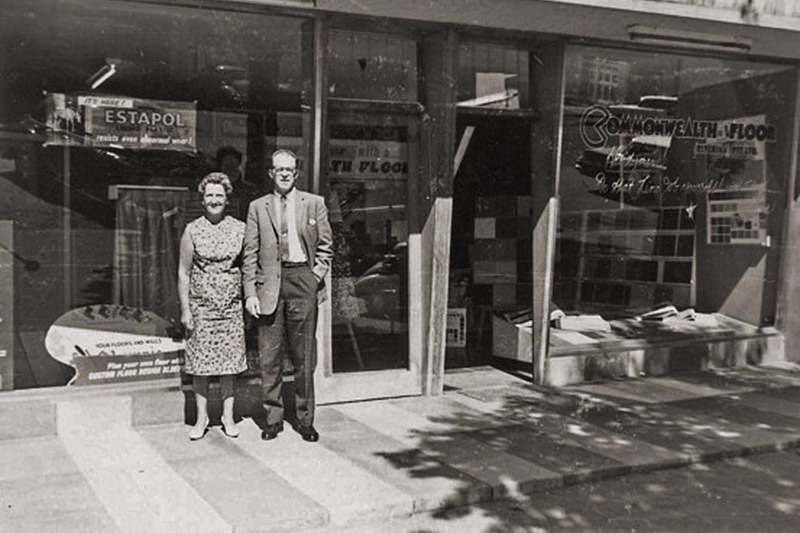 Sixty years later, the business is still owned and operated by the second generation of Patersons, based in Albury/Wodonga. 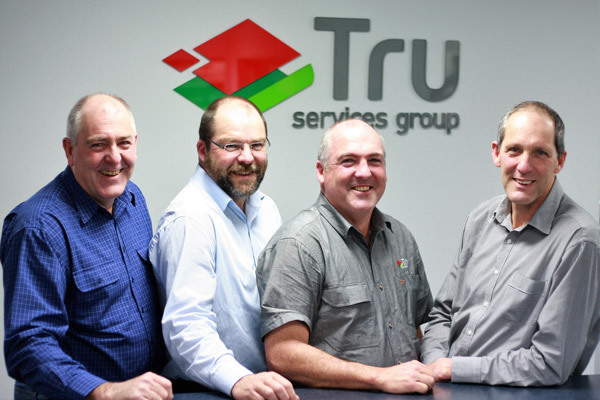 In September 2011 a new brand was launched and we now market all our services under the one collective brand: Tru Services Group. Our levels of service delivery to the building and construction industry and our commitment to helping you get the job done, are higher than ever. L-R: Gino Vaccaro, Ian Paterson and Andrew Paterson.